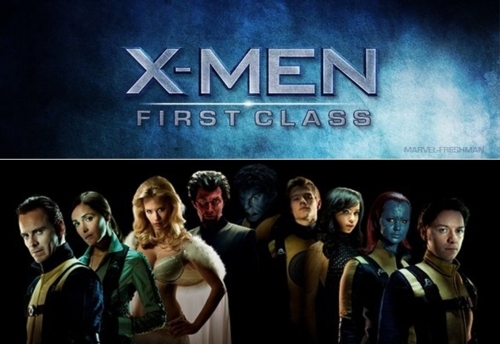 The Movie X-Men First Class gives us the origin story of Professor X and Magneto in the series. It answers many questions that why there is huge mutual respect between 2 powerful mutants who work in 2 opposite directions. 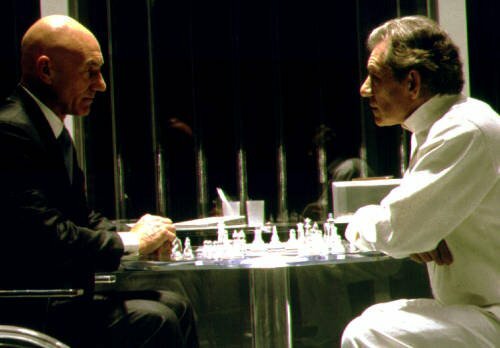 Why Magneto is treated as anti-hero rather than Super villain and why Charles Francis Xavier is ridden to Wheel Chair. I was watching the movie in the Television yesterday and I thought that the folks who have not read the comics will not know how the Origin of the Character different from that in the Comics. So I tried to collect some differences in the Movie and the Comic. 1. How Professor X got crippled ? In the Movie, Charles get hurt by the bullet which is accidently defected by Magneto while protecting himself. The bullet strikes his spine and he could feel his legs anymore. However Comics suggest that Charles got hurt in India while fighting an alien who drops a Stone block on him, crippling his legs. 2. Where did Prof. X and Magneto meet ? The Movie shows that they met while battling the group of Mutants individually. Charles convince Magneto or Erik to join him on CIA mission to fight those mutants and eventual become friends. In the Comics, Charles volunteer himself to a hospital in Israel after its formation. He meets Erik who is a Holocaust survivor and is also working in the same hospital. Charles through his powers find out that Erik is a mutant and helps him in healing his mental trauma because of Holocaust. Together they also fight HYDRA agents (If you have seen Captain America, you will know) in Israel. 3. Where did Beast come from ? The Movie shows the the Beast his a nuclear scientist who is working for CIA. He has usually large feet for human which he hides from people in fear of getting discriminated. 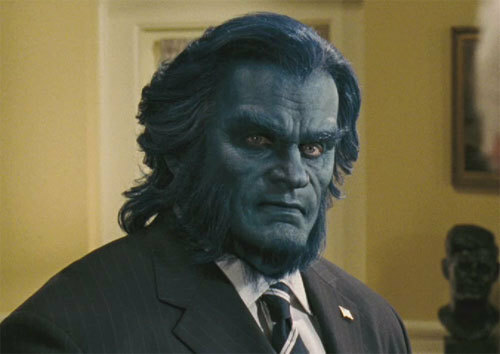 The comic shows that the beast joins X-Mansion when he got irritated by the discrimination by the non-mutants. He also joins professional wrestling to hide but later becomes ambassador for mutants in Human Society. There are also many things which conflicts in Movie, Comics and Even the Cartoon Series. But the Universe of X-Men is so big, every imagination has its own space.